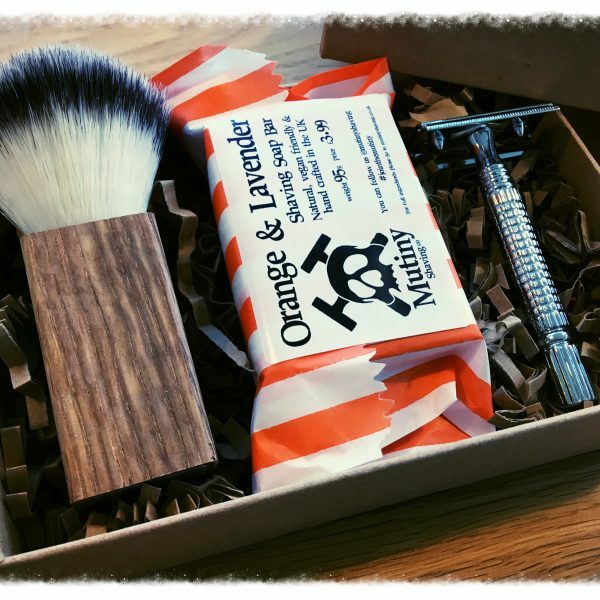 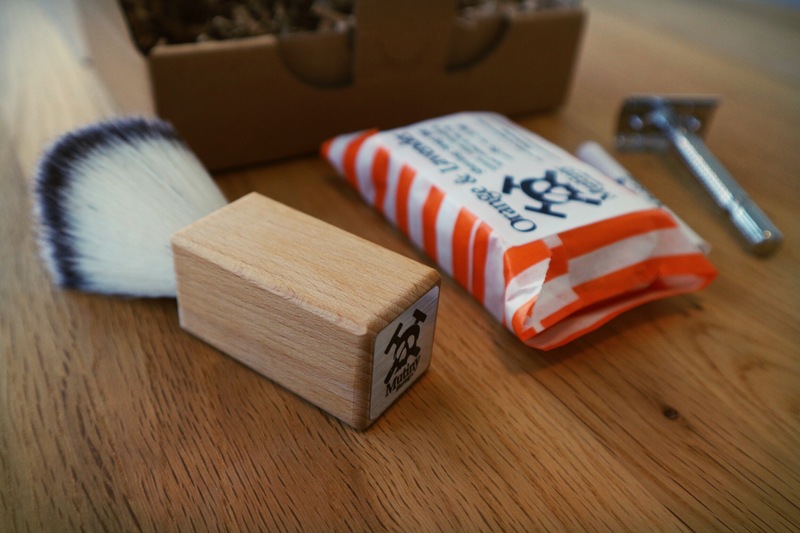 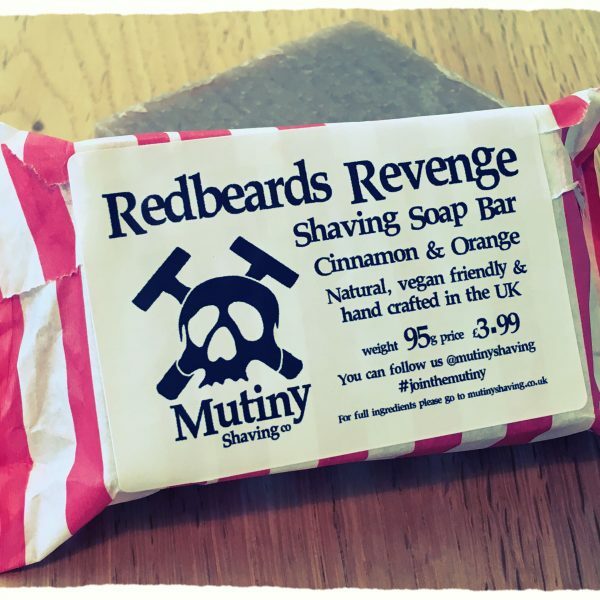 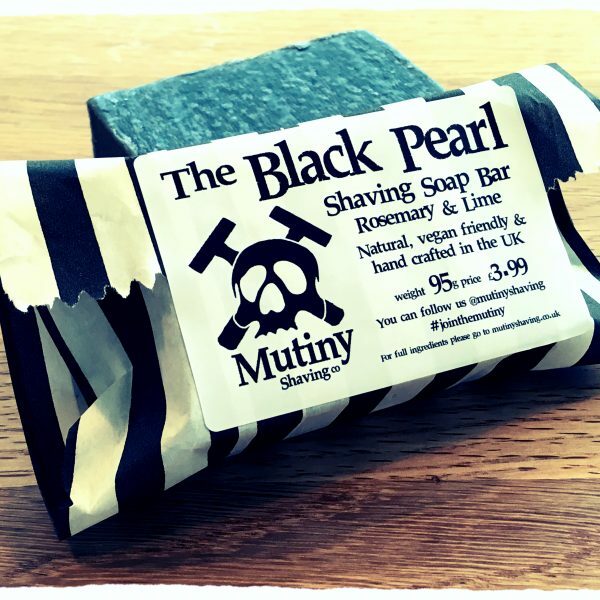 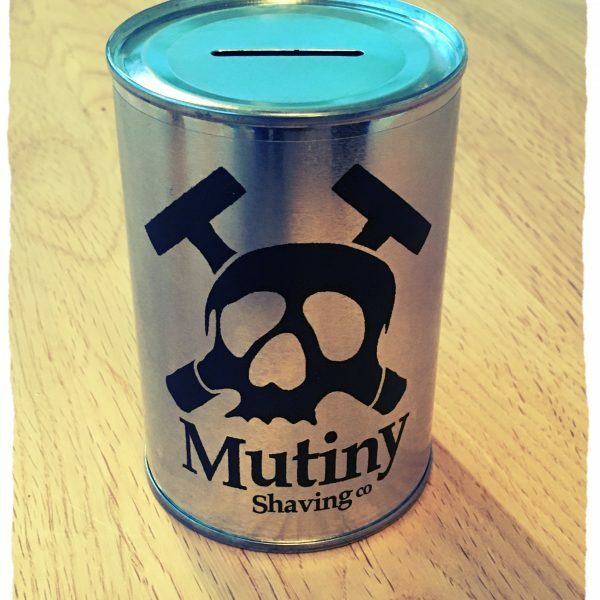 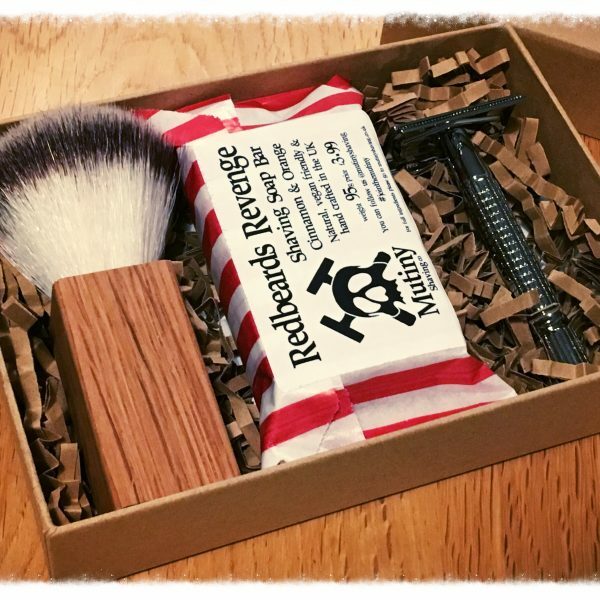 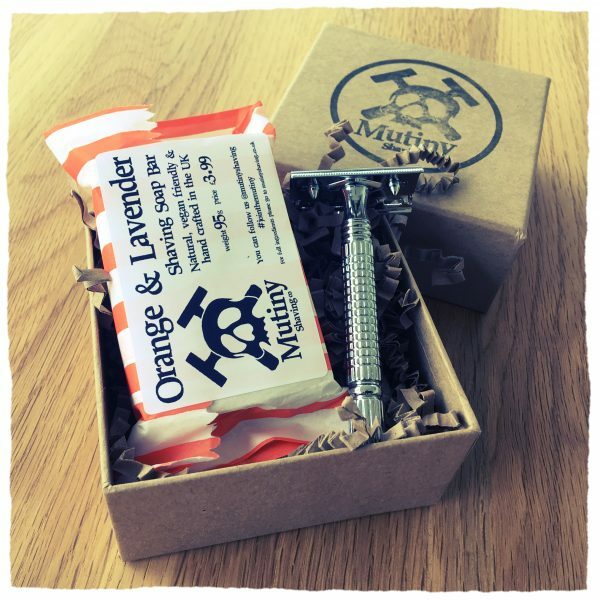 Our fantastic Mutiny Shaving Brush helps exfoliate your skin and soften your stubble ready for your shave. 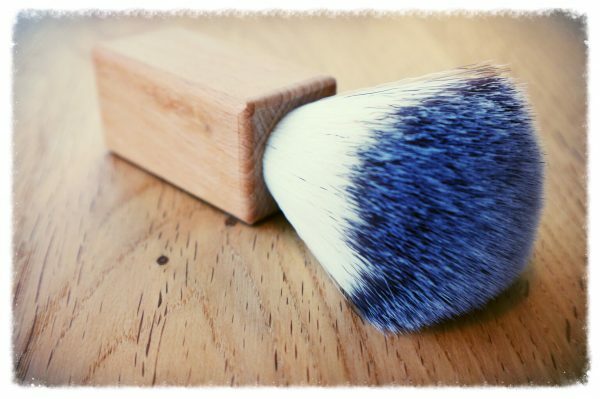 No animals were harmed in the making of this fantastic synthetic shaving brush. 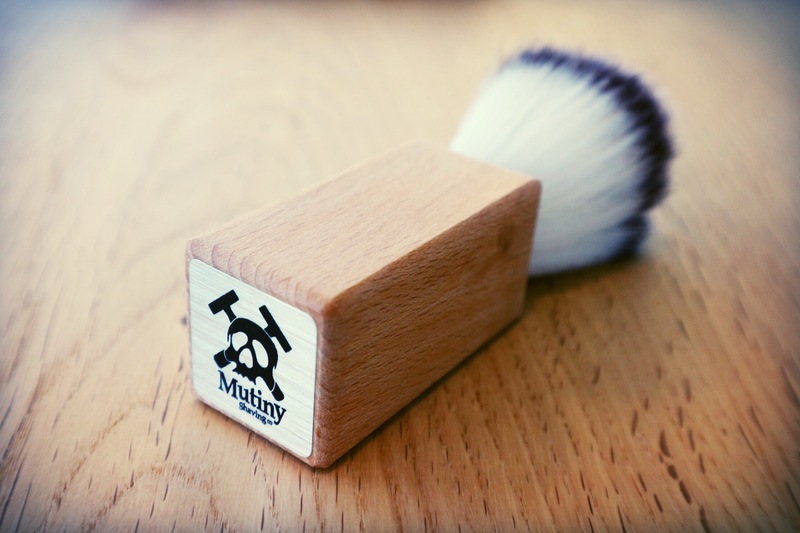 The simple, iconic squared off wooden oak handle is sourced and crafted from sustainable, ethical suppliers from the Scottish Highlands and proudly finished off with the Mutiny foil embossed logo.